Rautalahti is a bay on lake Simpelejärvi, separated from the lake by the railway line. The shores of the bay are shallow with lots of vegetation and the bay is surrounded with magnificent groves. Spring: The shallow Rautalahti is a good place for spotting swans, ducks and geese. 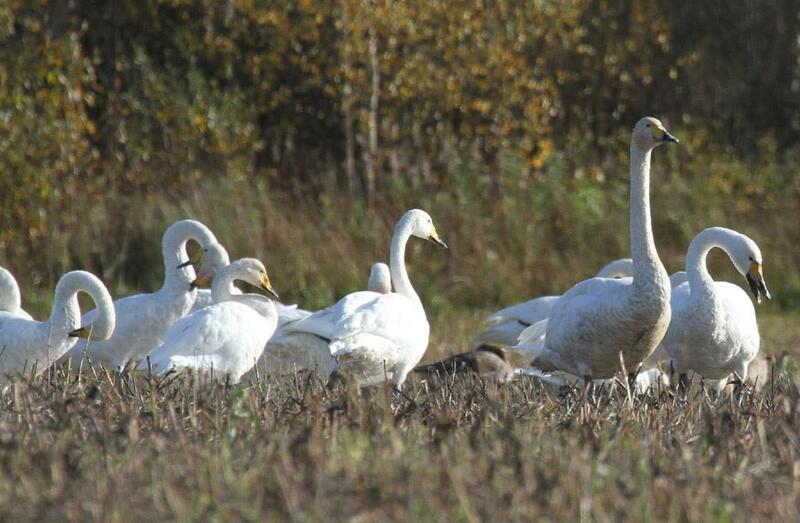 Summer: Bird species nesting at Rautalahti include, for example, Swan, Western Marsh Harrier, Eurasian bittern, Spotted crake and many Passerines in the well-vegetated lakeshores. 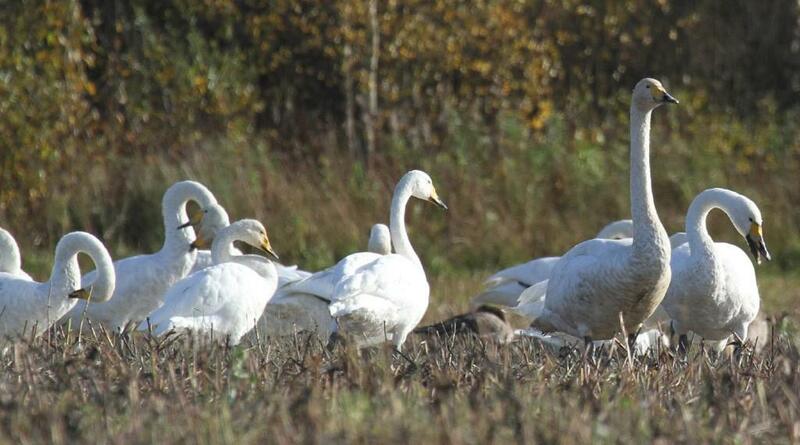 Autumn: During autumn migration, geese and swans stop by Rautalahti. Rautalahti is located next to highway 6. Drive approximately 7 kilometres from Särkisalmi to the direction of Joensuu. After the Rautalahti signpost on the right side of the highway, stop by the parking space located on the left side of the highway.